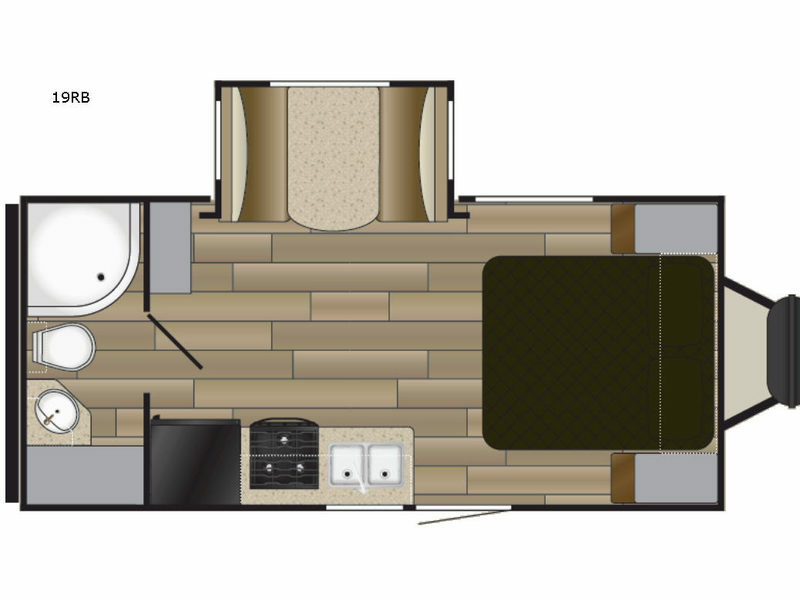 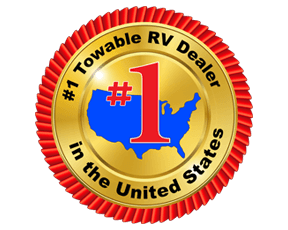 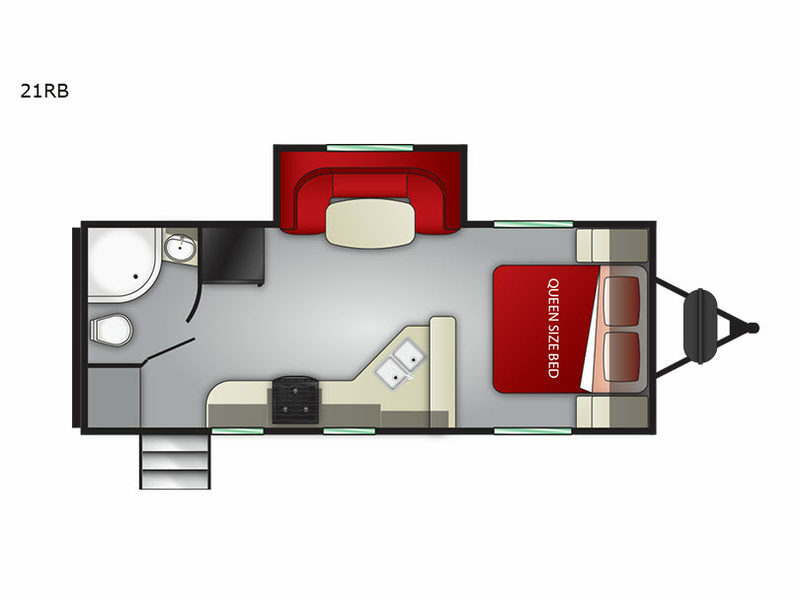 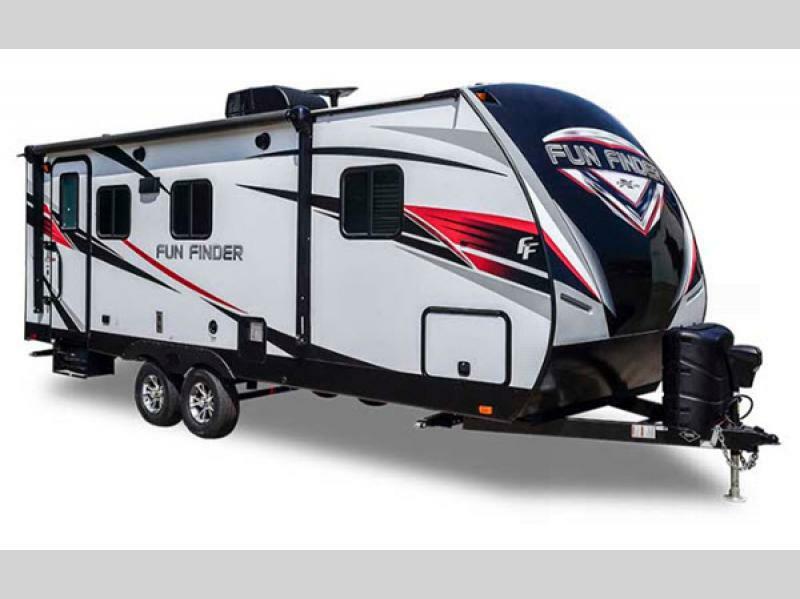 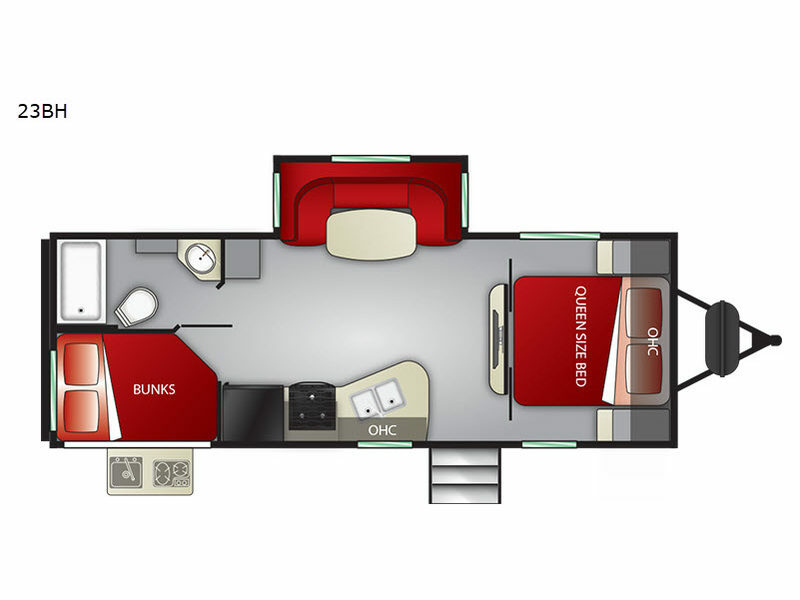 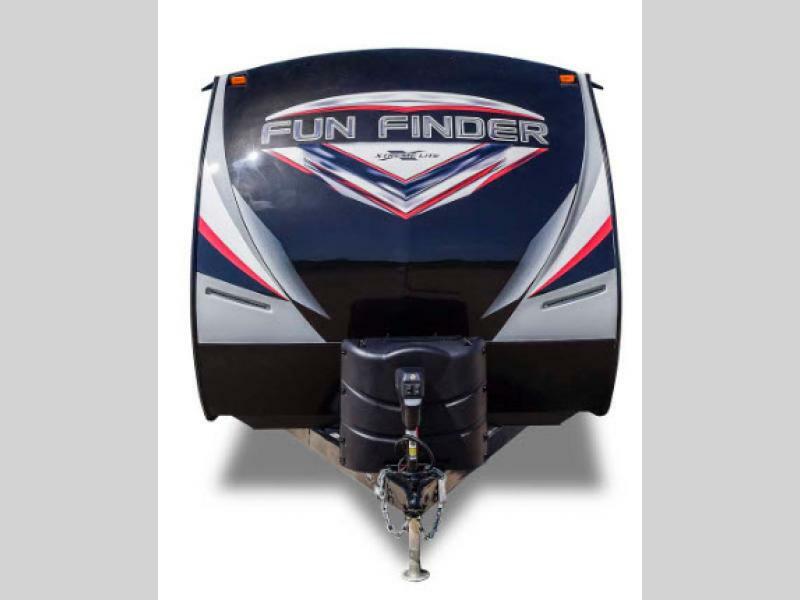 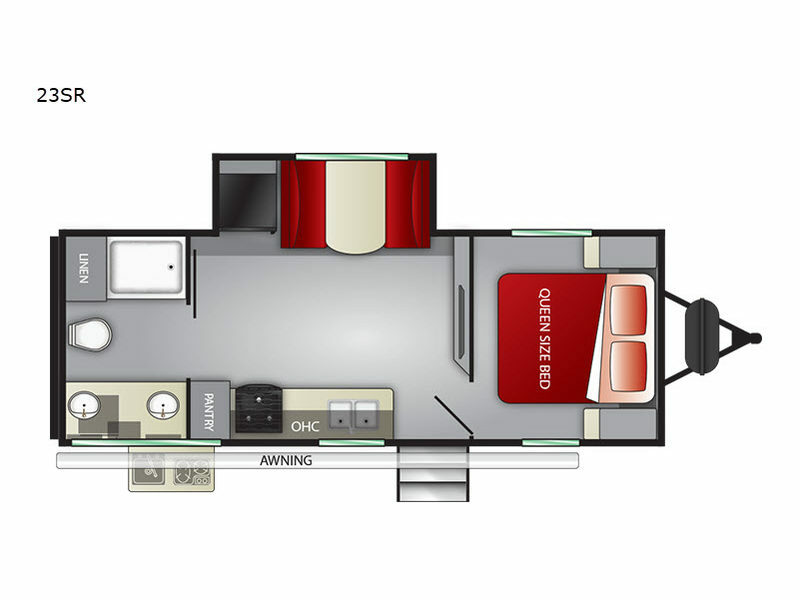 The Fun Finder XTREME LITE travel trailers by Cruiser RV are the lightweight standard in camping with all of the same features that you would find in a larger trailer. 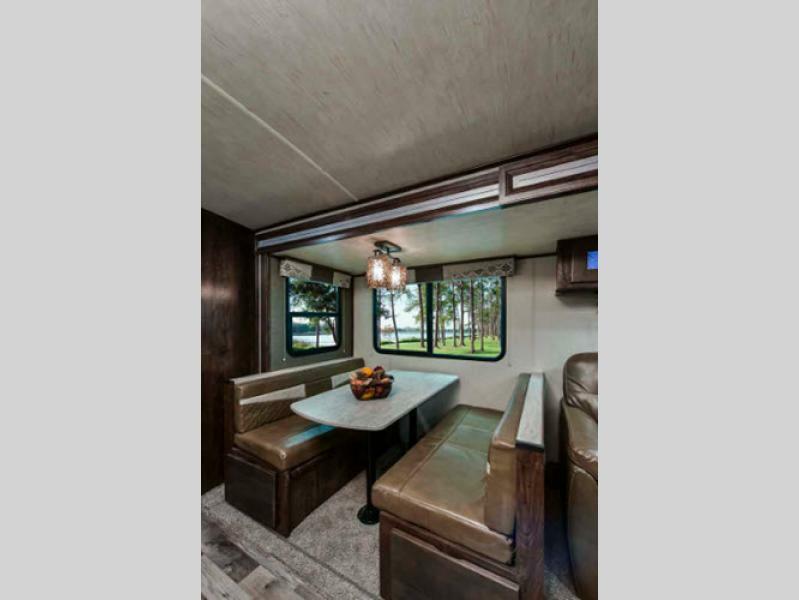 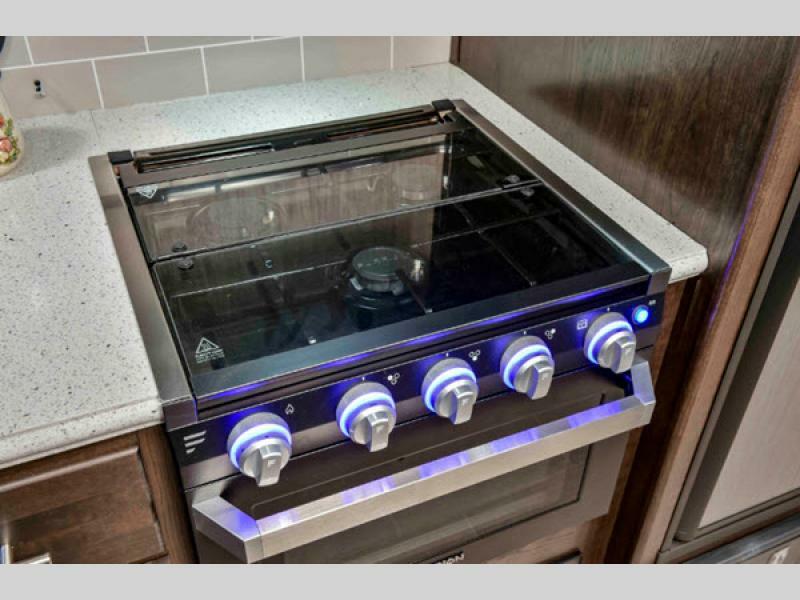 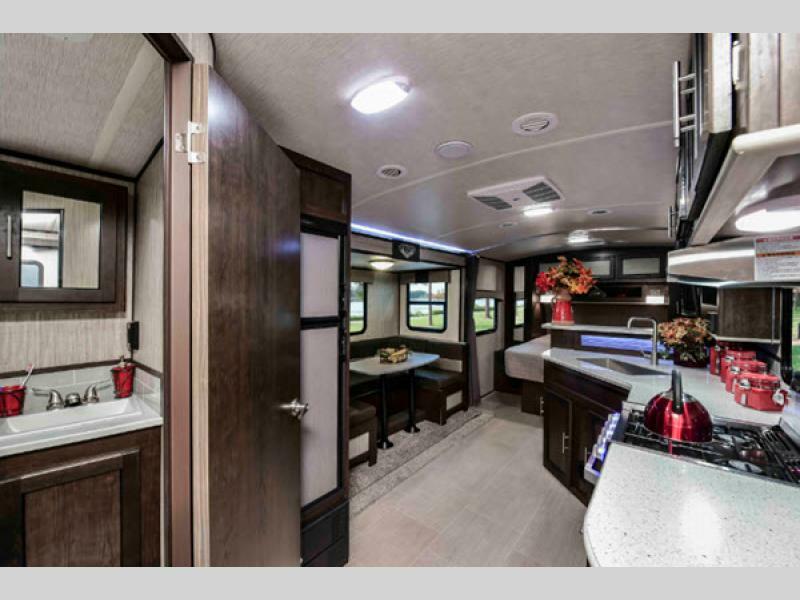 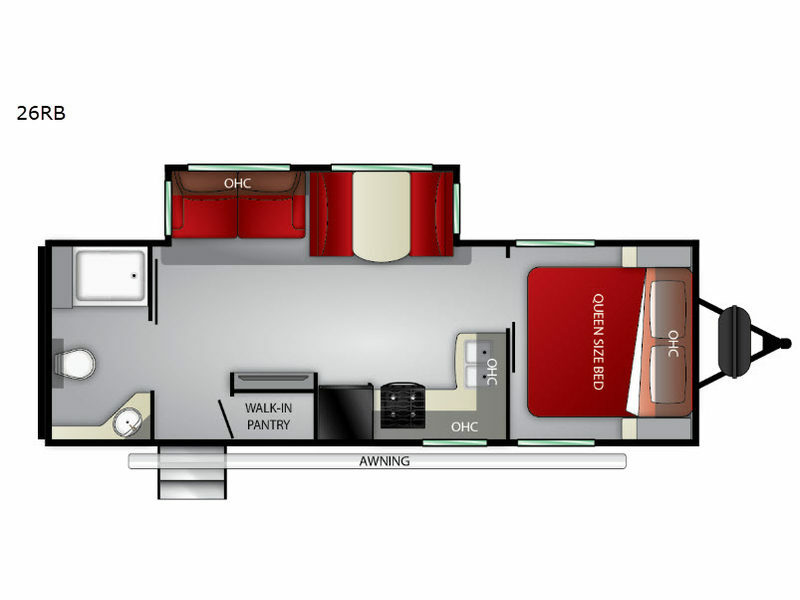 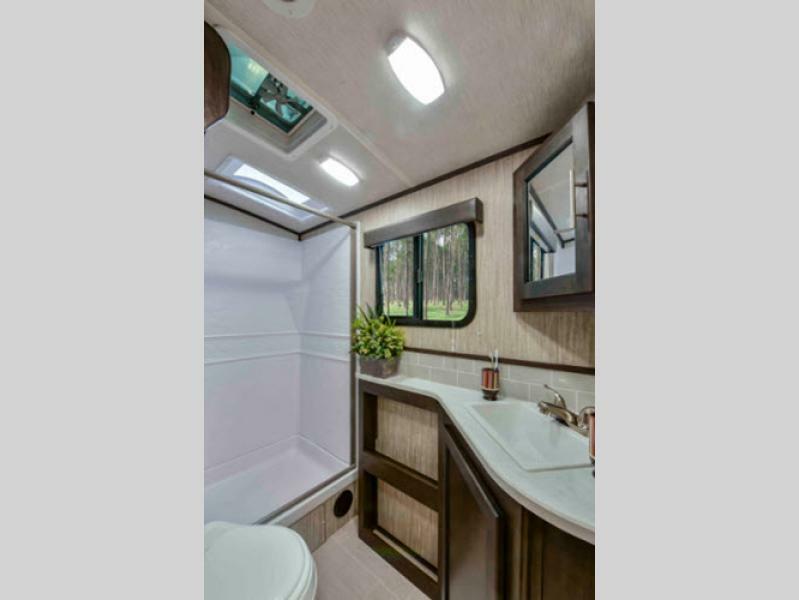 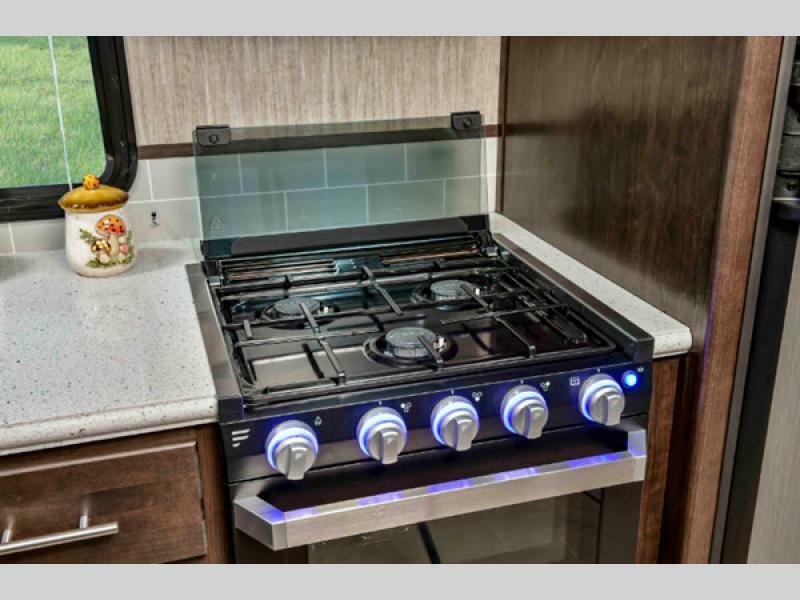 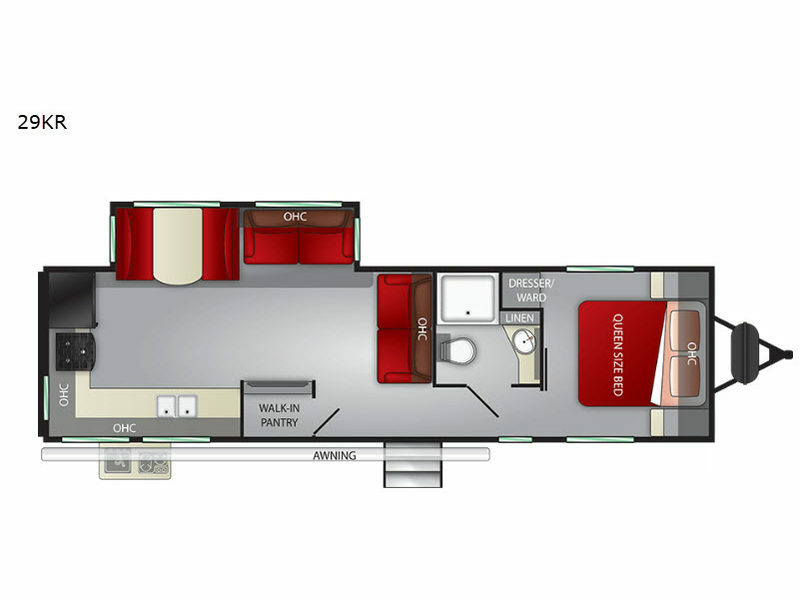 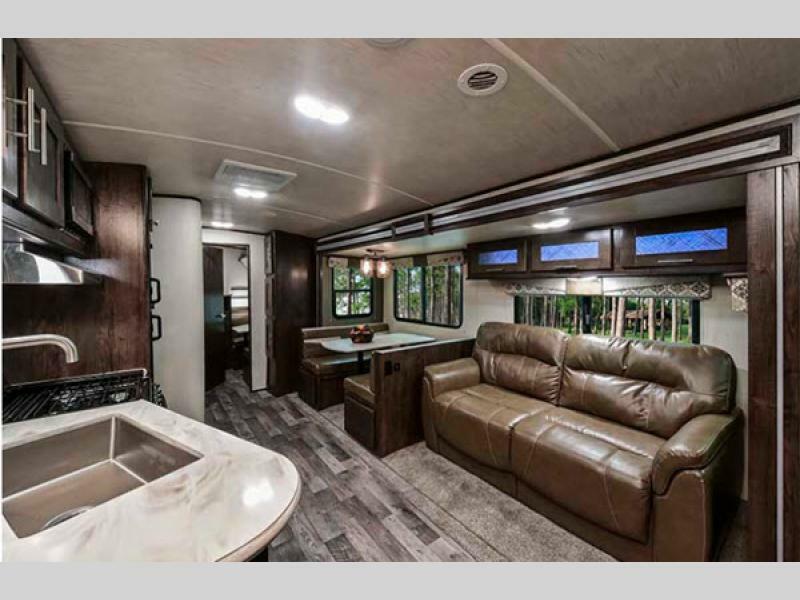 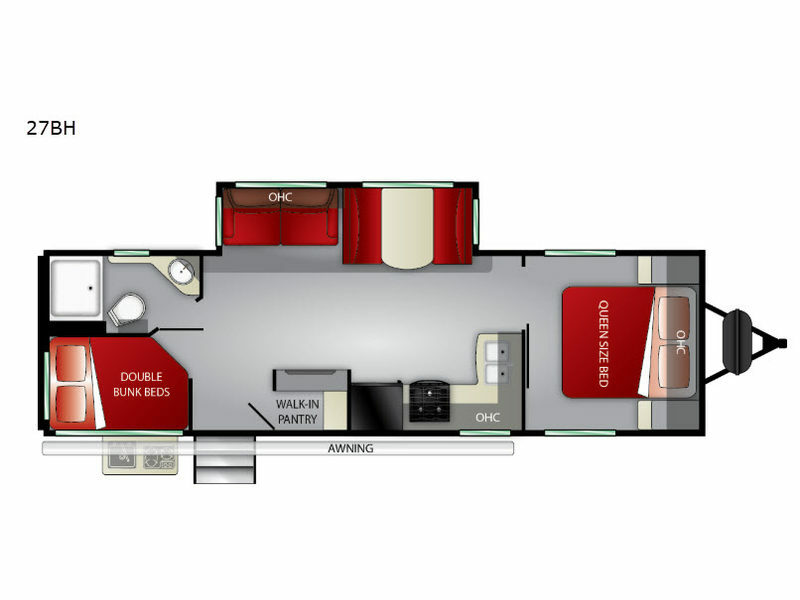 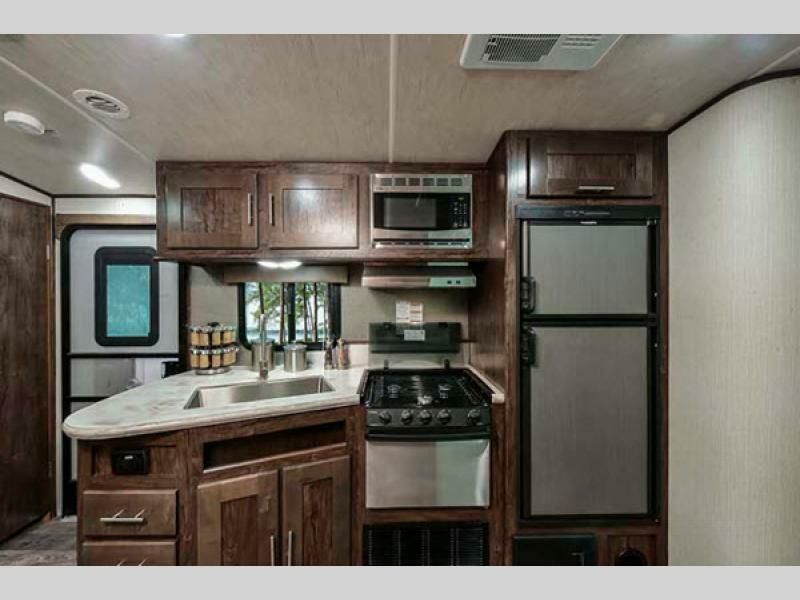 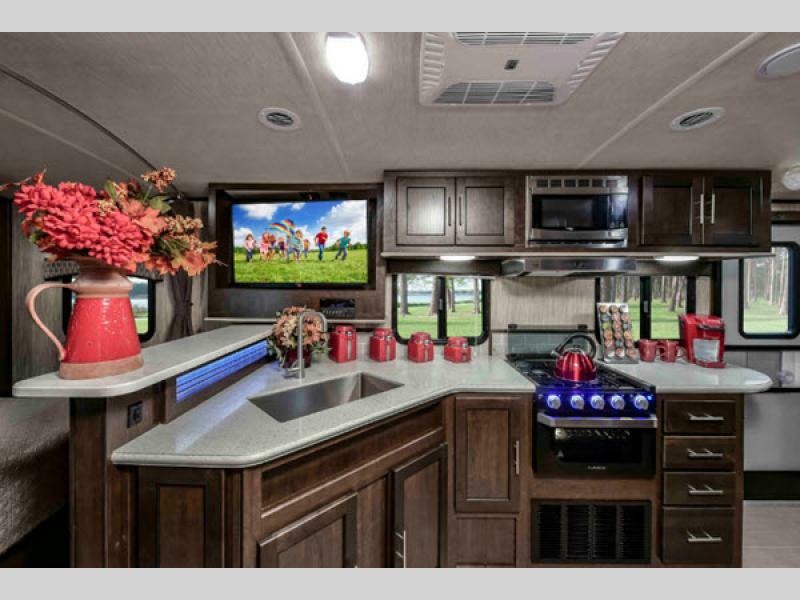 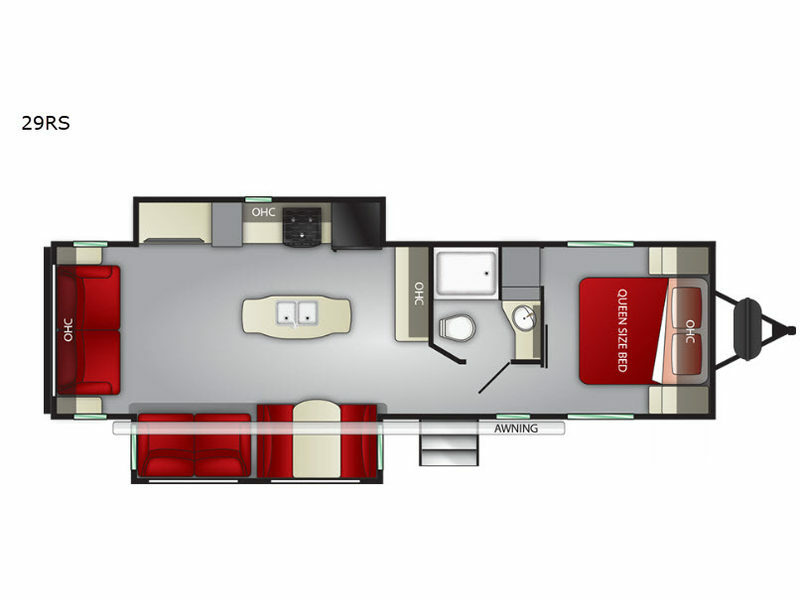 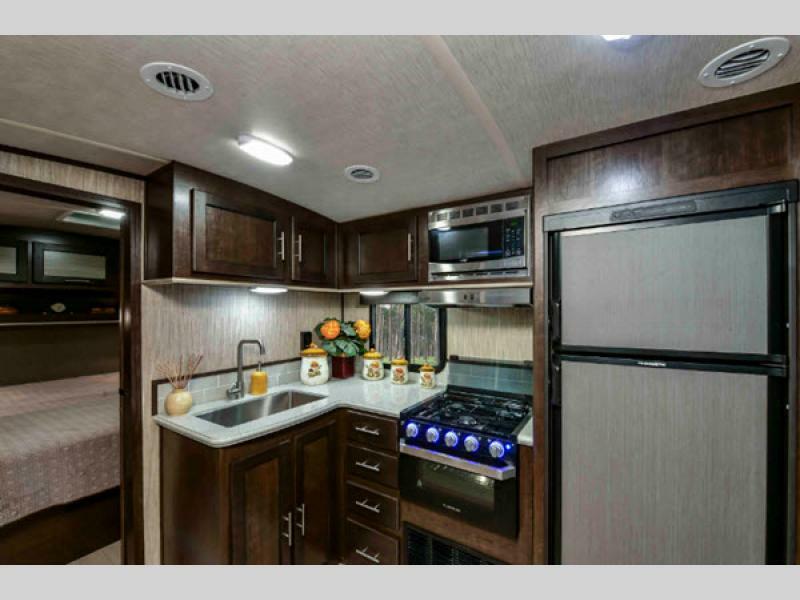 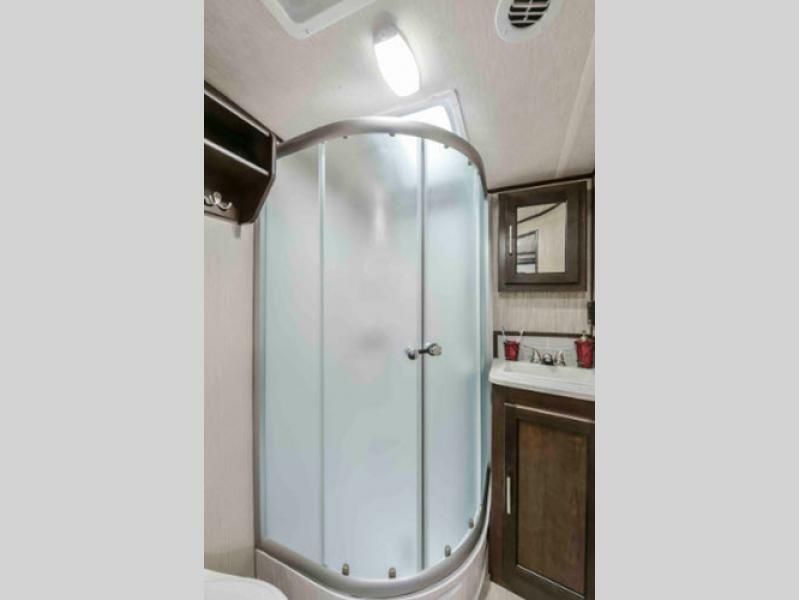 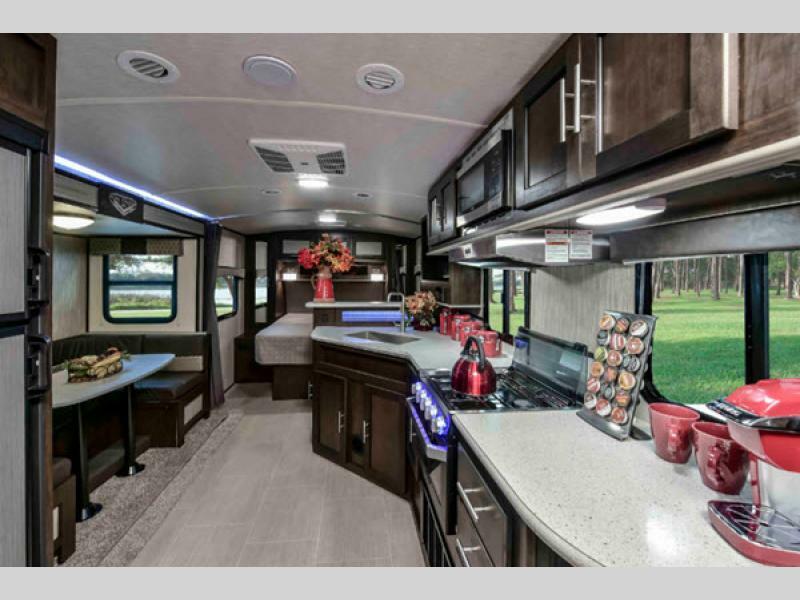 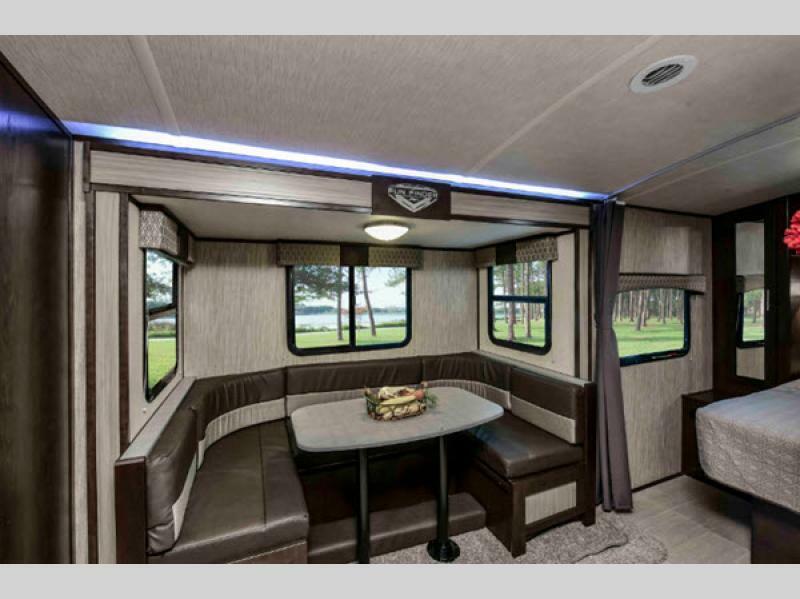 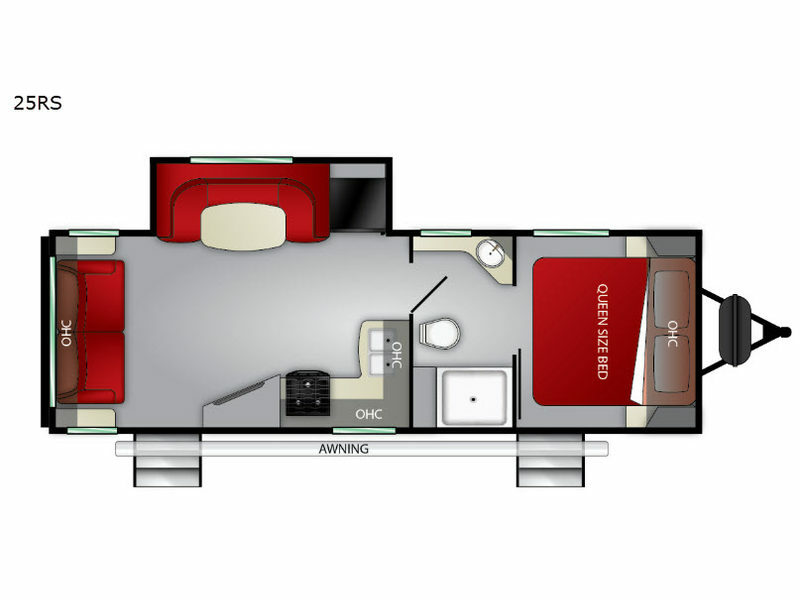 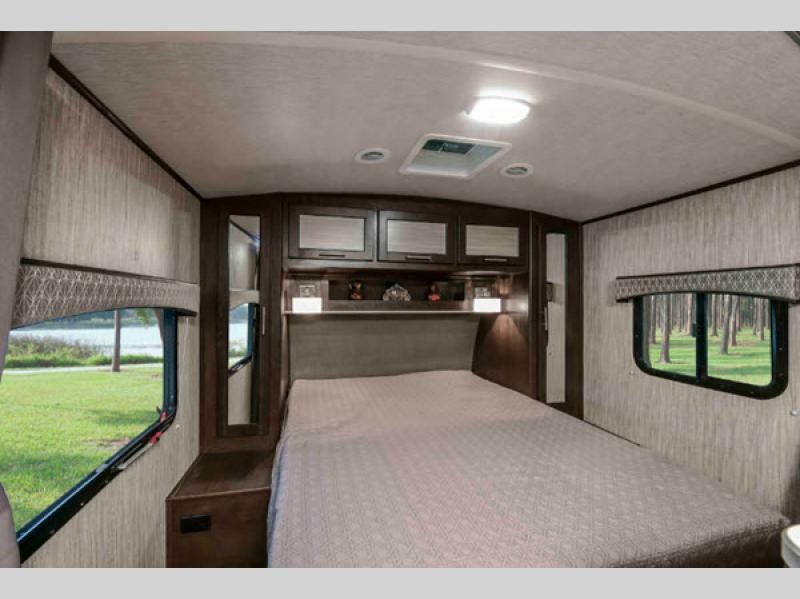 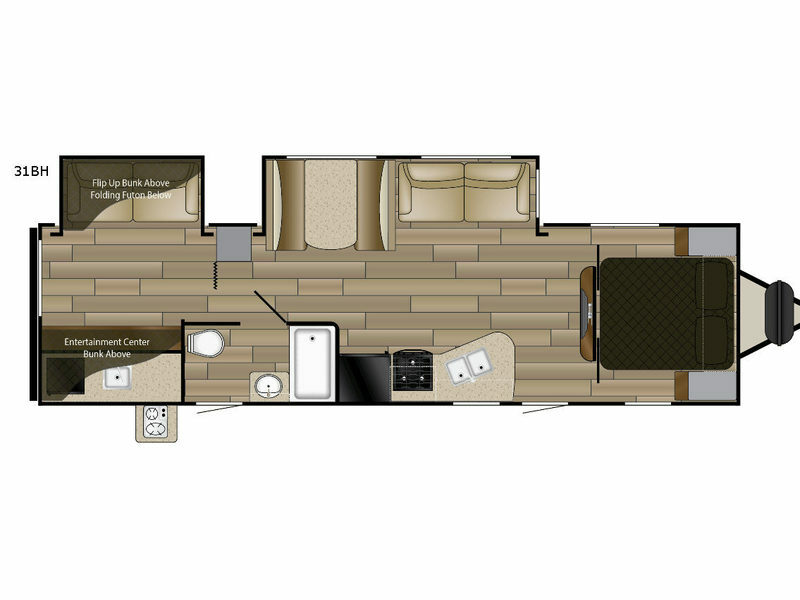 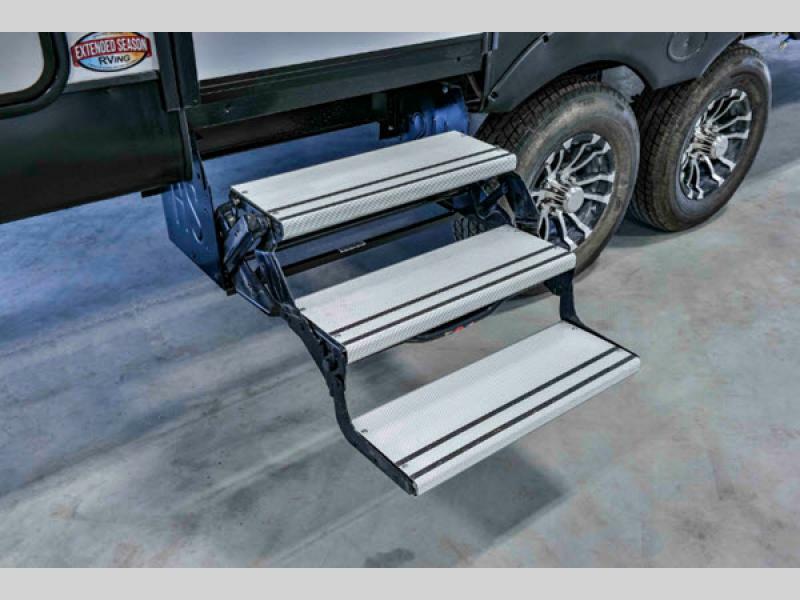 From the aluminum construction, two-tone painted fiberglass front cap with LED lighting, 5/8" tongue and groove plywood flooring, and upgraded graphics, to the vaulted ceilings and solid surface countertops, you are sure to love every part of these trailers. 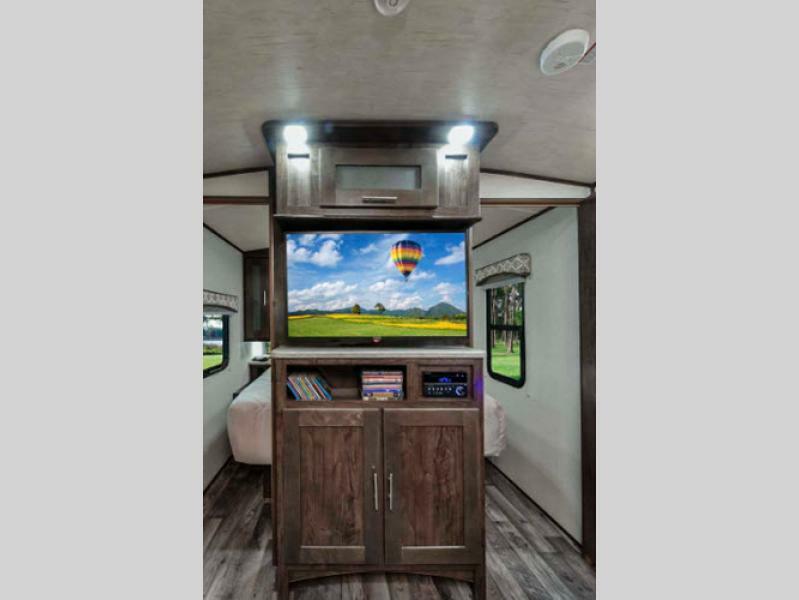 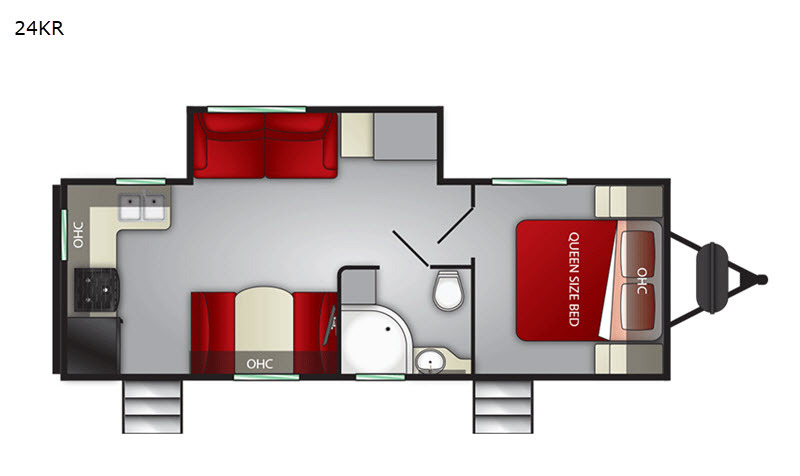 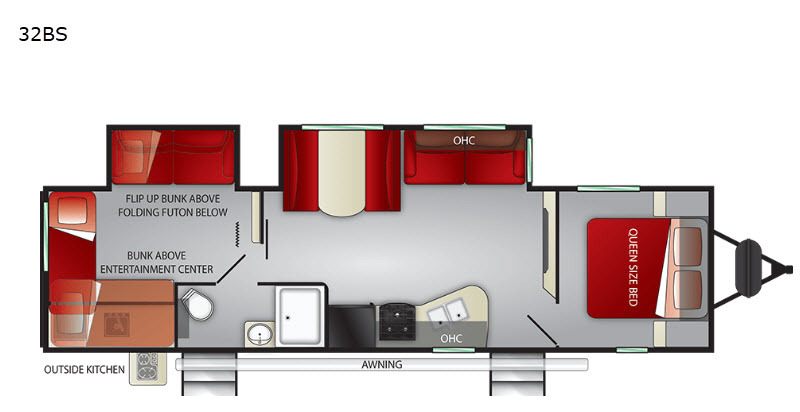 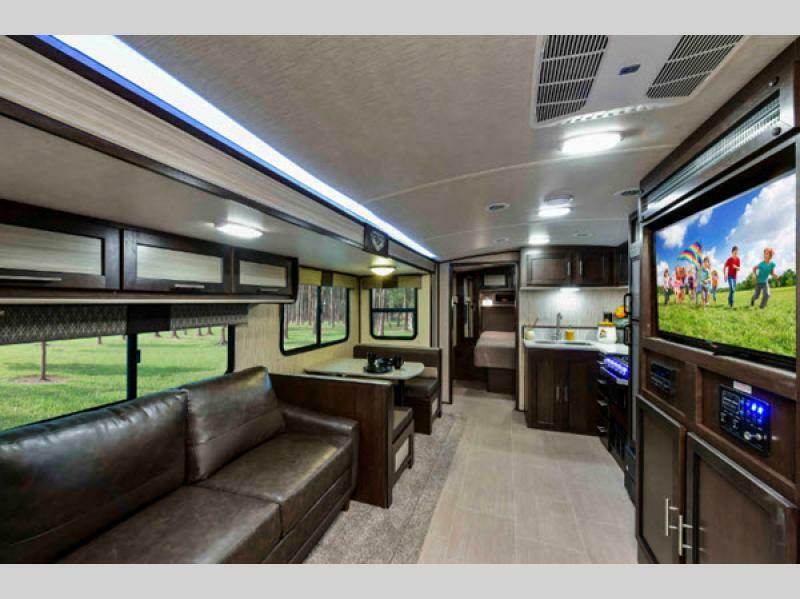 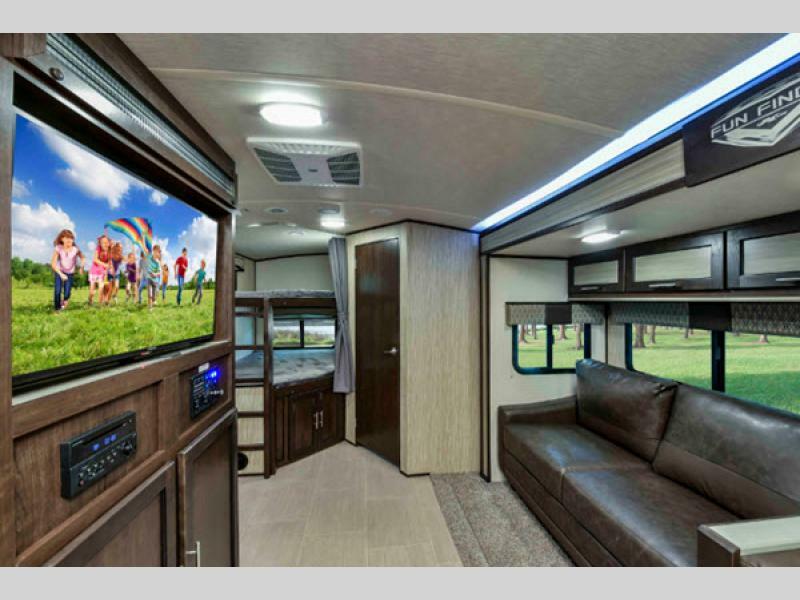 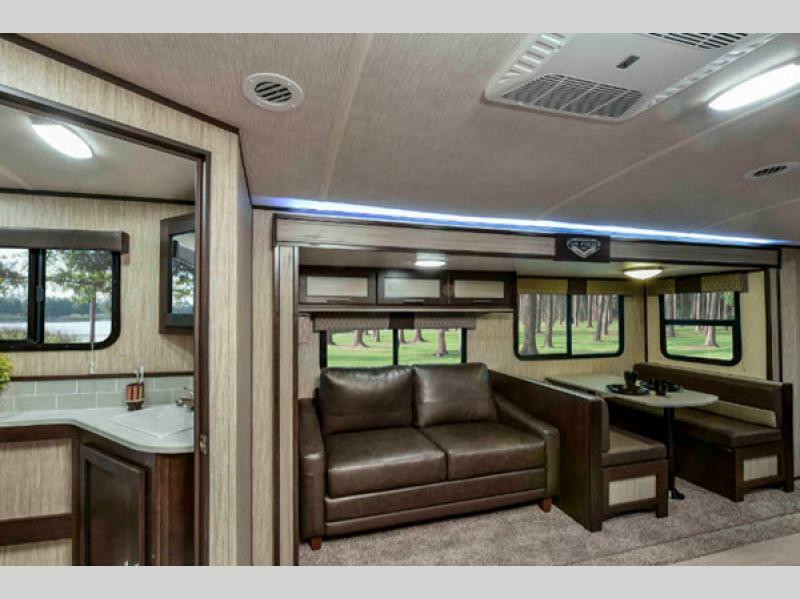 The residential furniture and dual ducted 13,500 BTU air conditioner will keep the interior feeling comfortable and accommodating throughout each and every getaway! 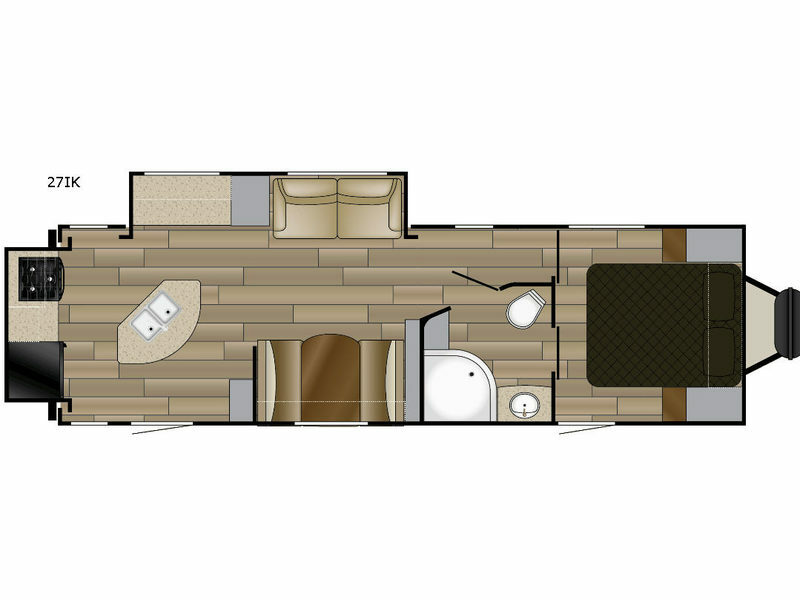 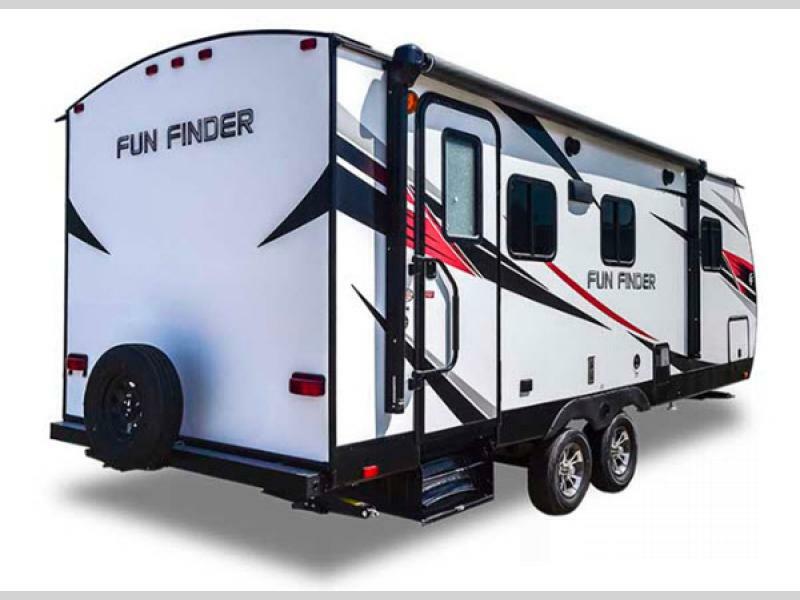 Come choose a Fun Finder XTREME LITE travel trailer by Cruiser RV today and begin your next adventure tomorrow!